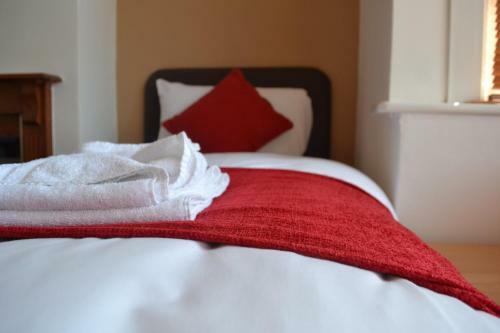 Spacious three star serviced apartments located in the Bradley Stoke area which is a 15 minute drive from the centre of Bristol. The apartments have well equipped kitchens (cooker, washing machine, microwave and fridge), and spacious lounge area with TV and CD player. 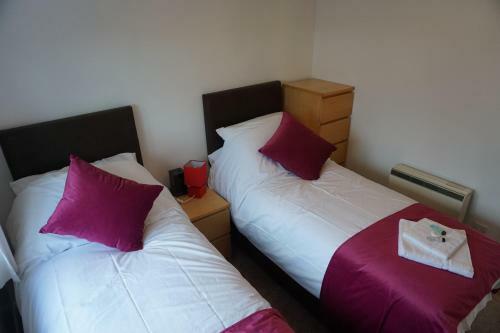 Four bedroom apartments able to sleep 7 guests in Fourth Avenue, just an 8 minute drive from Bristol Parkway station. 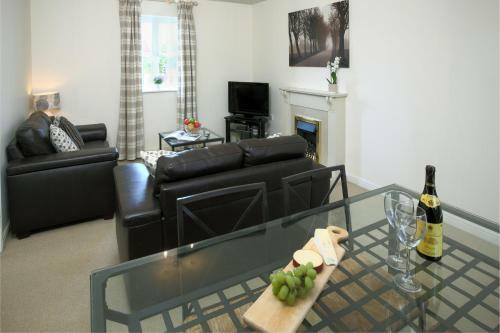 Your apartment has a fully equipped kitchen with hob, oven, microwave and fridge freezer. The apartment benefits from free parking and free wifi.